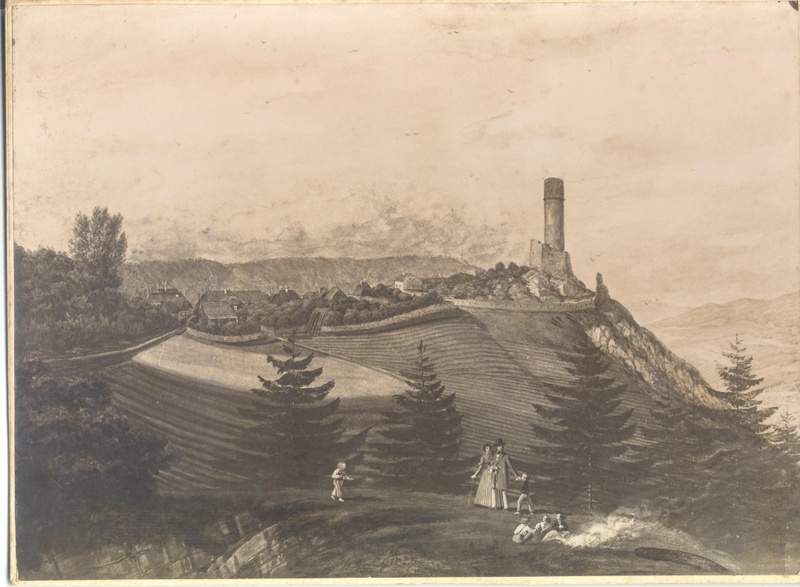 Štramberk Castle (NKP´= Natural Culture Monument) - castle(ruins) of unknown origin (according to an old tale, the site of its original planned location was on the opposite hill Kotouč, but that was prevented by dwarves from the cave Čertova díra -Devil's hole). 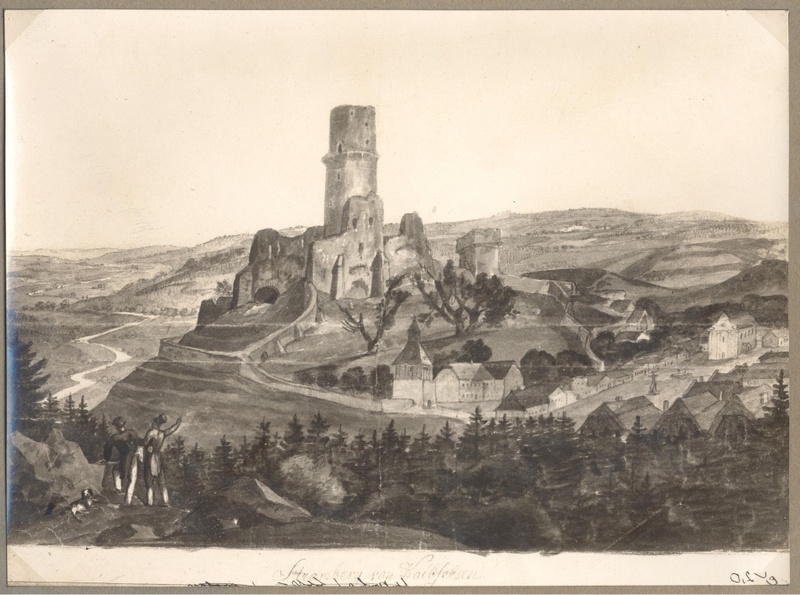 Apparently, it was to protect country boundaries.According to the most recent information, the castle was built either by members of the aristocratic family, Benešovic, or more precisely, after 1200, by the princes of the Přemyslide family. 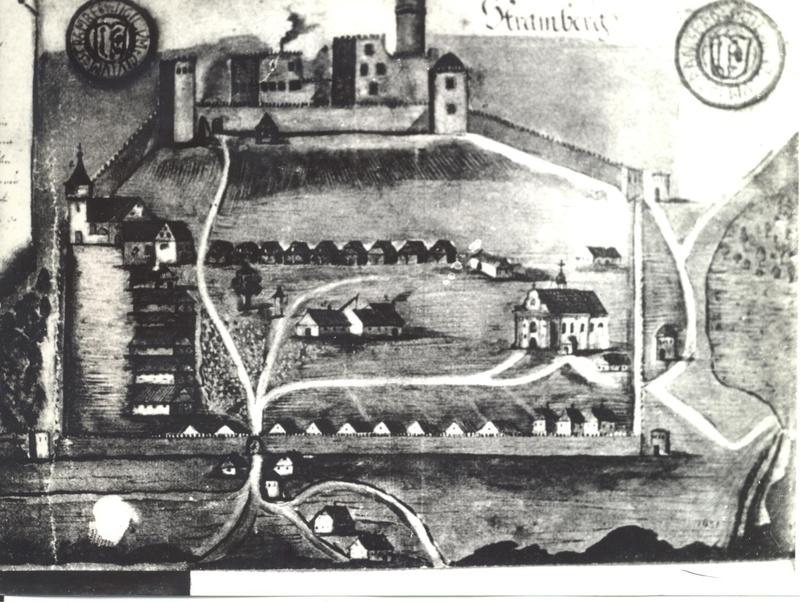 In the 13th century, the castle was owned by the knights of the Templar order (see T. J. Pešina, Prodromus Moraviographiae, 1663). After the abolition of the order in 1312, the castle came under the administration of the Czech king Jan Lucemburský and, between 1333 and 1346, it was owned by the Moravian margrave Karel, later King of Bohemia (Charles IV). 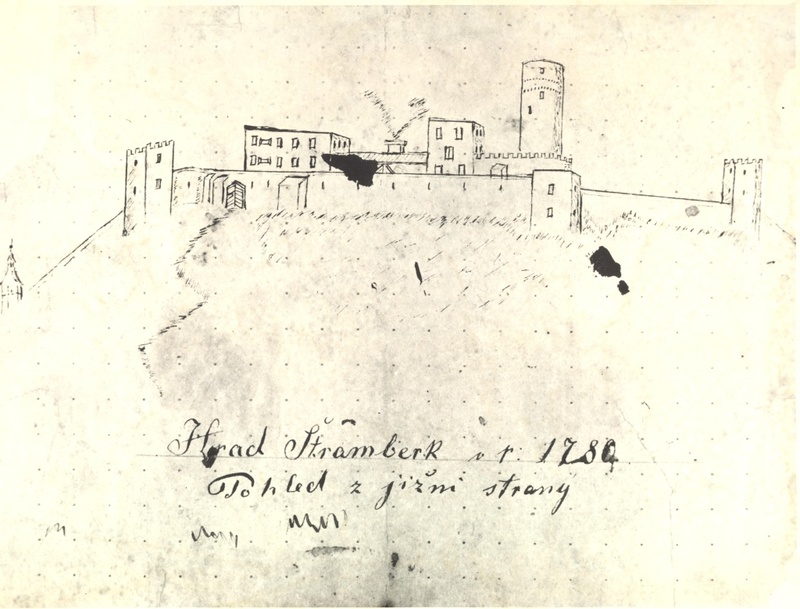 From 1350 (since 1359 called castrum Strallenberg), it was 25 later owned by the Moravian margrave Jan Jindřich, the founder of the town; then in 1375 it was taken over by his son, the margrave Jošt Lucemburský. After 1380, the most important owners of the castle were members of the Moravian-Silesian branch of the family Benešovic, the lords of Kravaře (until 1433). 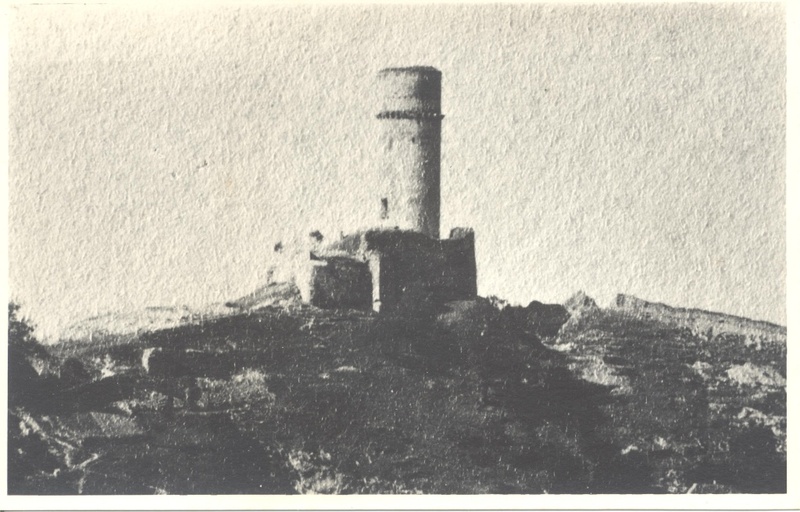 After 1533, the castle started to deteriorate. Its oldest illustration (from 1722) shows a two-palace structure with farm buildings and two prismatic ramparts. In 1783, the outer part of the castle collapsed and the masonry was used for building purposes. 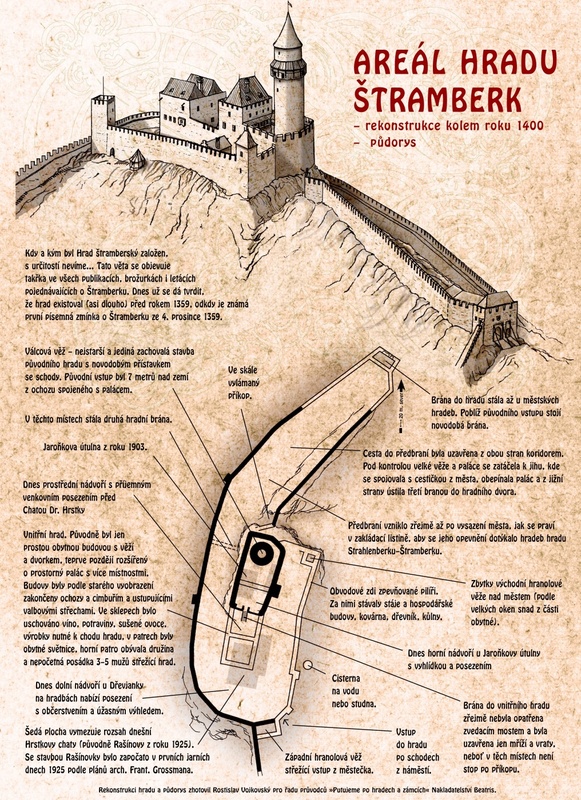 The original height of the N-E fortification in the inner part of the castle remained unchanged. 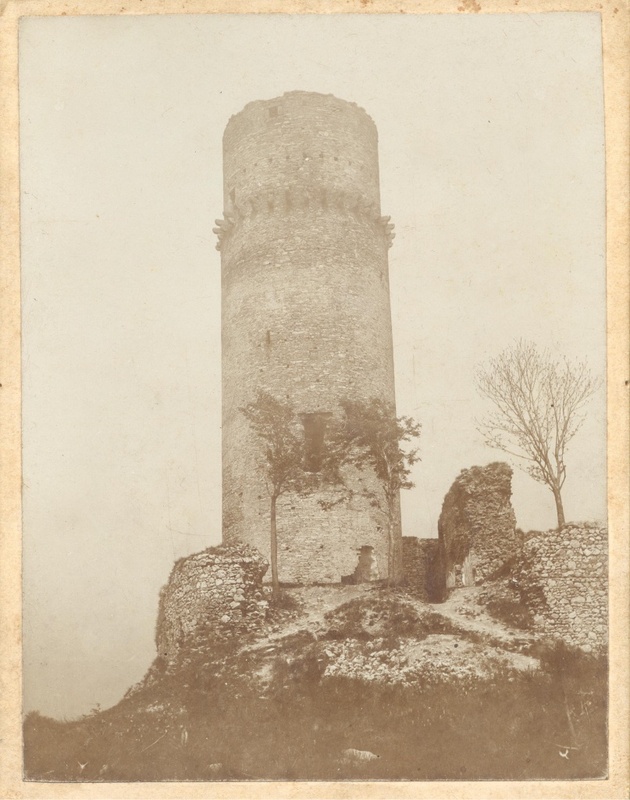 Between 1901 and 1903, its cylindrical tower called „bergrit“ (height 40 m, 10 m in diameter) was covered with a roof and changed into a lookout designed by the famous Prague architect Kamil Hilbert. The outer ramparts were partly repaired and completed with two gates. A plaque designed by the sculptor František Juráň, was fitted into the fortification in memory of Adolf Hrstka M.D. (1864-1931), physician and former mayor of Štramberk and its indefatigable promoter. The gothic tower of the castle together with adjoining parts of the fortification (NKP = National cultural monument) generally known as Trúba (local expression for round timber) dominates the town. In 1994, it became its property.